Gumshoes will soon take place on the streets of Amsterdam. 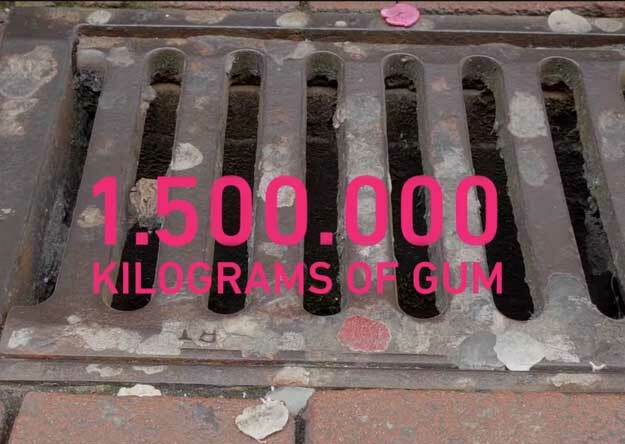 Incredible 1.5 million kilograms of chewing gum is stuck on the sidewalks of the Netherlands every year! Removing them does not only make a lot of work and costs a lot of money, no, the rubber residues also do not well for the natural environment. But the city of Amsterdam has now found a clever solution to this problem. 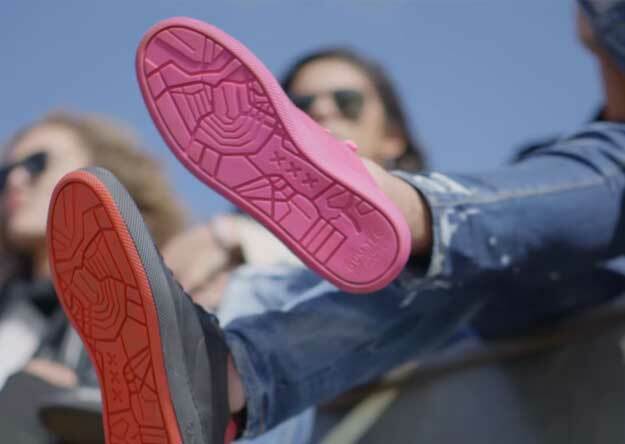 Colorful chewing gum sneakers are produced from the waste of Amsterdam streets footpaths, these are mainly cigarette butts and it is closely followed by sticky chewing gums. The rubber residues require about 20 to 25 years to completely dissolve, so it is not enough to simply wait until they disappear by themselves. 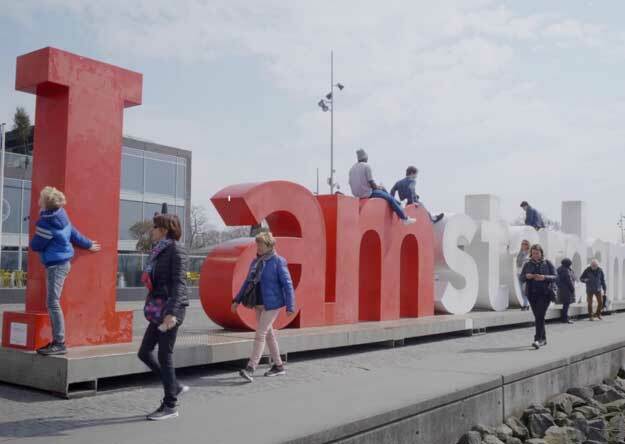 The “I Amsterdam” initiative came up with the idea of scratching the sticky trash from the street and making soles for sustainably produced, chic sneaker. The tests worked out perfectly, now the shoes are in series. The passers-by are now asked to dispose of their chewing gum in special Gumdrop bins to make them available as raw materials for the Gumshoe. Now the sidewalks look much cleaner and more fun with the motley shoes, which supposedly smell a little gum. Watch the Gumshoes video to get more info. Rubber factory wastes also get into the fashionable footwear, which does not look like rubbish at all. But the project is not just about recycling, but also about attracting the attention of the population to a general problem: the excessive chewing gum waste. Perhaps with this Gumshoe campaign the “Chewing gum snot” will finally feel a little embarrassing when you spit your mouth content on the ground again. Not quite 300 g of chewing gum the designers need for a few Gumshoes, the product arrives in the trade from 2018. About 200 euros is supposed to cost the fun, for this the customer receives shoes with Gum soles and the upper material covered with leather. The team is currently working on interchangeable soles to increase the durability of the smart footwear even more. The natural environment will certainly benefit from this too! Next articleTurtle gets hurt – Zoo helps her with toys to get up!